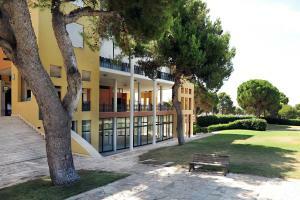 Residenza Mordini price per day from € 300 . Calaluna price per day from € 55 . 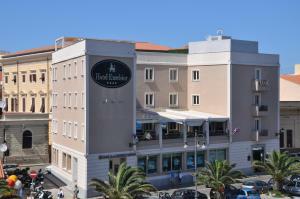 Hotel Nido D'aquila price per day from € 65 . 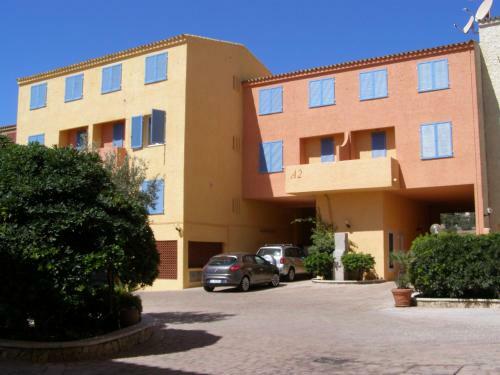 Hotel La Conchiglia price per day from € 75 Right in the heart of La Maddalena in the Sardinia archipelago, Hotel La Conchiglia offers air-conditioned accommodation with free Wi-Fi. A small furnished terrace hosts a buffet breakfast with sweet items every morning. The hotel is a 15-minute walk from the Piazza Umberto I pedestrian area, right in the city centre..
Grand Hotel Ma&Ma Resort price per day from € 168 . Town of Palau (~4 km). 105+ accommodation units ! Town of Santo Pasquale (~12.5 km). 34+ accommodation units ! 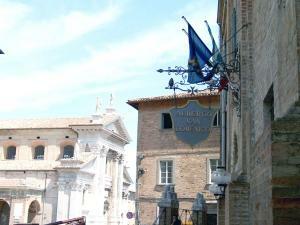 Town of Cannigione (~13.3 km). 114+ accommodation units ! Town of Arzachena (~14.9 km). 14+ apartments, 13+ villas ! Town of Santa Teresa Gallura (~18.2 km). 121+ apartments !